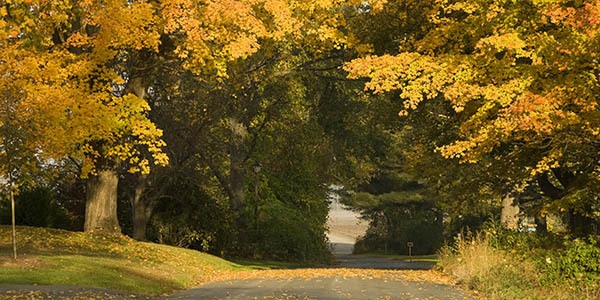 Historic Deerfield is an outdoor museum of early New England history and decorative arts featuring 13 museum houses and the Flynt Center of Early New England Life. The extraordinary houses with their antique furnishings, along with the Flynt Center’s exhibition galleries and collections, comprise some of the finest examples of Americana in the United States. Open daily April–Dec. 9:30 a.m.–4:30 p.m. 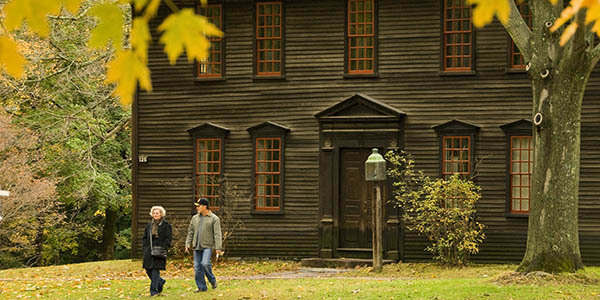 Step into early New England as you tour beautifully restored museum houses with period architecture and furnishings. Explore hundreds of years of history along an original, mile-long street. 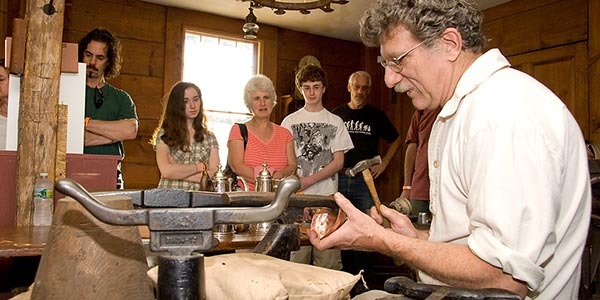 See Yankee ingenuity at work through demonstrations of colonial-era trades. 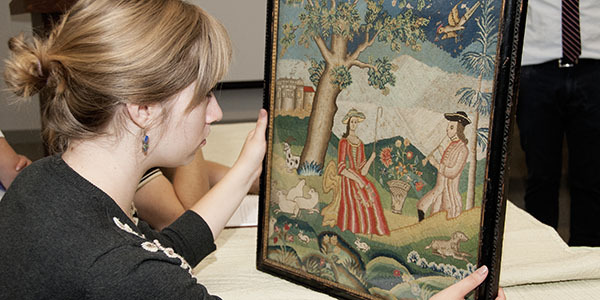 Discover an extensive collection of early American crafts, ceramics, furniture, textiles and metalwork.